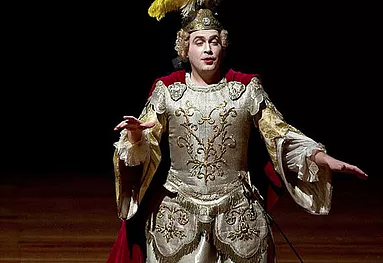 The opera about the Roman military leader Lucio Cornelio Silla by Georg Friedrich Händel has been performed just once during the composer’s lifetime, sinking thereafter into obscurity. Today this work is considered an undisputed masterpiece. Together with the Ensemble 1700 the countertenor Dmitry Sinkovsky will perform with this opera at the Ludwigsburg Palace Theatre.